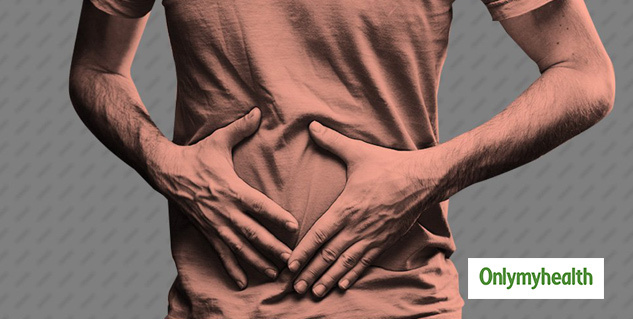 Unhealthy eating habits and long sitting hours can easily lead to stomach problems. Gas problems and a bloated stomach are constant battles for some people. All of these symptoms are directly linked to your diet. But even if you improve your eating habits, these conditions might occur again and create a problem for your stomach. Here are the most common reasons that might be the culprit for your constant bloated stomach. Raw food is generally considered healthy as most of the nutrients in it are preserved, which are often destroyed while cooking. Cooking the food makes it easier to digest and increase the bioavailability of some of the nutrients. Raw food contains fiber which is indigestible for humans and while some of it is good for us, in large quantities. It can cause indigestion and bloating. There should be a balance between cooked and raw food in our diets in order to avoid bloating. Most of the human population is lactose intolerant to some extent, as our bodies are not designed to be able to digest milk after the first 4-5 years of our life. Many people suffer from constant bloating due to dairy products while being unaware of the root cause of their problem. Irritable bowel syndrome (IBS) is a condition of the gut in which the gut can be overly sensitive to some kinds of foods and produce uncomfortable symptoms such as bloating, flatulence and diarrhoea. There is no cure for IBS but cutting out some kinds of food like gluten and dairy products can help with the bloating. Many women suffer from bloating during certain stages in their menstrual cycle. Hormonal fluctuations during PMS can alter your metabolism and cause bloating and pain. Bloating and constipation are common symptoms in women who are pre-menopausal or are pregnant. Having too much salt in your diet can also be a reason for a bloated stomach. Sodium leads to fluid buildup and can make you feel bloated and full. It is difficult to monitor salt intake in this age of processed food as many processed food items are very high in sodium. 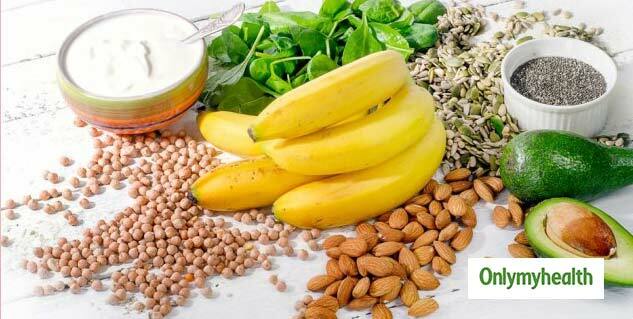 Just like lactose intolerance, many people can be suffering from other food allergies such as gluten or nut allergies. If you are constantly bloated all the time even after having a healthy lifestyle, it would be a good time to rule out food allergies. Carbonated drinks contain a lot of carbon dioxide in them to maintain their characteristic fizz. Having too much of these carbonated drinks can lead to an excess buildup of gases in your digestive system and lead to a bloated stomach. Sugar-free foods usually contain an alternative sweetener, which is not very easily digested by our bodies. They sit in our gut, undigested and become a food for the microbes which can result in excess production of gas and cause flatulence and bloat. Chewing gum for long periods of time can cause excess ingestion of air and make you feel bloated due to air getting trapped in your digestive system. Eating too fast can cause you to ingest a lot of air along with the food. This air gets trapped in your stomach and gut and can make you feel puffy and bloated. Eat slowly and chew your food well to avoid bloating. Read more articles on Other diseases.